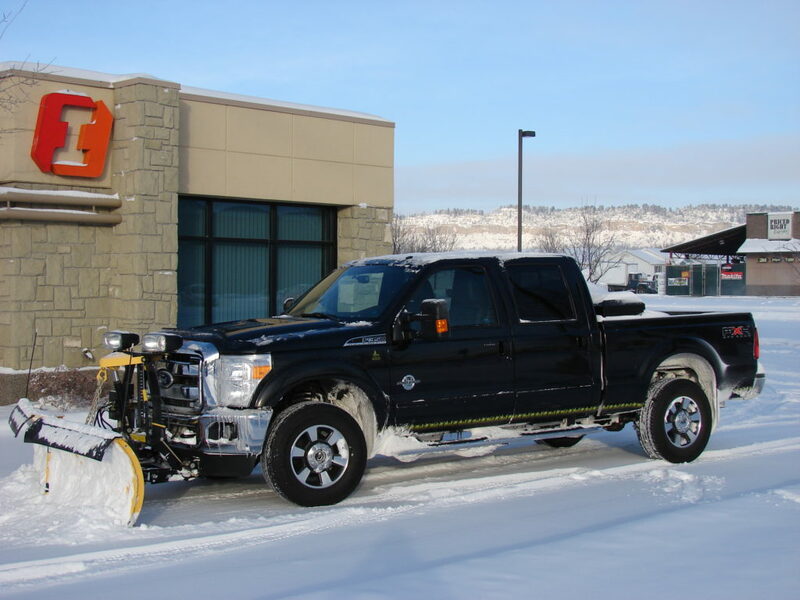 We take great pride in offering comprehensive snow management to our residential & commercial clients. Our snow removal services include plowing, hauling, de-icing, ice control, shoveling, sidewalk clearing and maintenance. We operate a fleet of snow plows, pushers, skid steers, and salters. We use the finest de-icing products to ensure complete satisfaction.